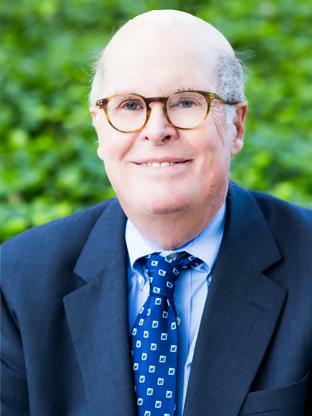 With more than five decades of experience in commercial real estate in the Baltimore Metropolitan area, Skip specializes in the sales and leasing of office, commercial, industrial and investment buildings, representing many local companies and building owners throughout the area. Annually, Skip is one of MacKenzie’s leading associates in the number of closed transactions. Skip joined the MacKenzie team as a result of a merger between MacKenzie & Associates and the Commercial/Industrial Division of O’Conor, Piper & Flynn where he spent 15 years as a manager and, prior to that, Skip was the principal of Hearn & Knott, Inc., and Hearn Corporation.